Do You Want To Attract + Engage Your Audience With Blogging? Click to Request Your Checklist. YES! Send Me My Bonus Checklist. 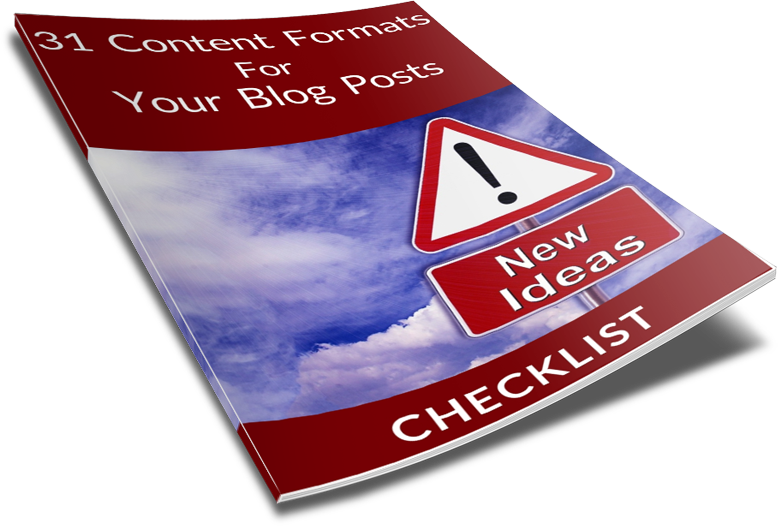 Your Content Formats Checklist Is On It's Way.